Another year means another ranking near the top for Grand Lake. Perhaps you read the news a couple weeks ago about Bassmaster Magazine’s annual list of the 100 best fishing lakes in the United States. If so, then right there near the top you saw Grand Lake. It came in at number 13 this year, which actually equals its highest ranking in the last four years. However, the lake seems to have a perpetual home in the Top 20 since 2012, coming in at 17, 15 and 19 on the last three lists. And, not to be left out, Lake Hudson — sometime referred to as the “little sister” to Grand — also made the list, at Number 64. 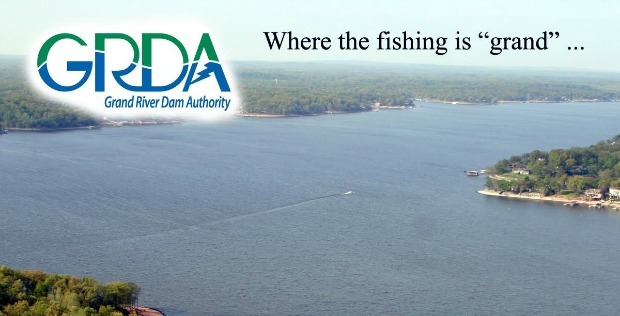 Much of that “work” centers around lake management programs, said Davis, adding that such programs are one of the factors that contribute to high rankings and great fishing at Grand Lake. And of course, Grand Lake’s reputation among tournament anglers is already well-established. The reservoir – created with the completion of Pensacola Dam in 1940 – played host to the prestigious Bassmaster Classic in February 2013 and will again host this “super bowl of fishing” event next year, March 4 – 6, 2016. That type of success is also another important contributing factor that leads to high rankings and allows GRDA’s lakes to be mentioned among the very best in the country. And of course, when anglers have success, time and again on a lake, word does get around. Lately, it’s been getting around about Grand, and Hudson, lakes.